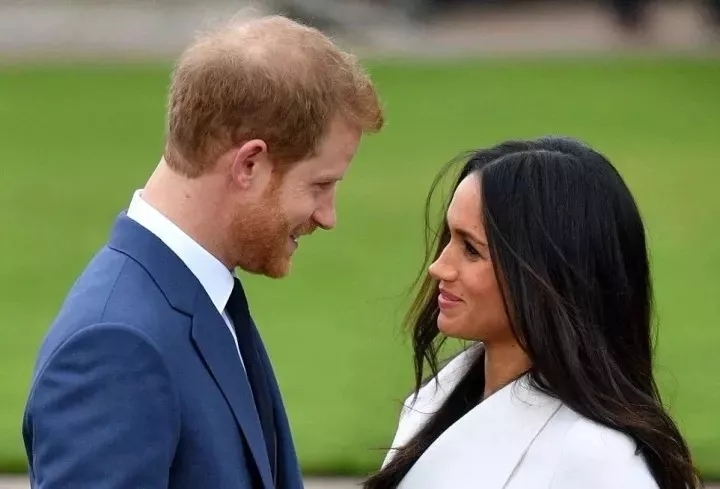 Meghan Markle’s three-stone diamond engagement ring that Prince Harry designed himself has one large stone in the center flanked by two smaller stones on the sides. The center cushion cut diamond is from Botswana, a country that Harry has paid many visits to and a place close to his heart. Botswana is also where the two lovebirds have spent time together. The two outside stones are from Harry’s late mother, Princess Diana’s personal collection, and have been removed from one of her brooches. 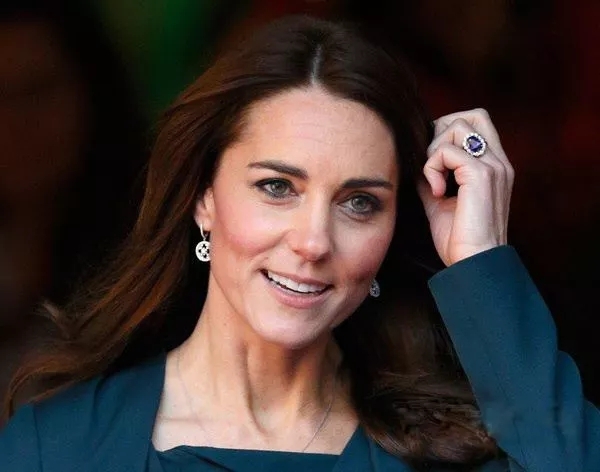 When Prince William proposed to Kate Middleton in 2010, he also gave her a ring with strong family ties. It was his mother, Princess Diana’s engagement ring featuring a 12-carat Sri Lankan sapphire surrounded by 14 solitaire diamonds. 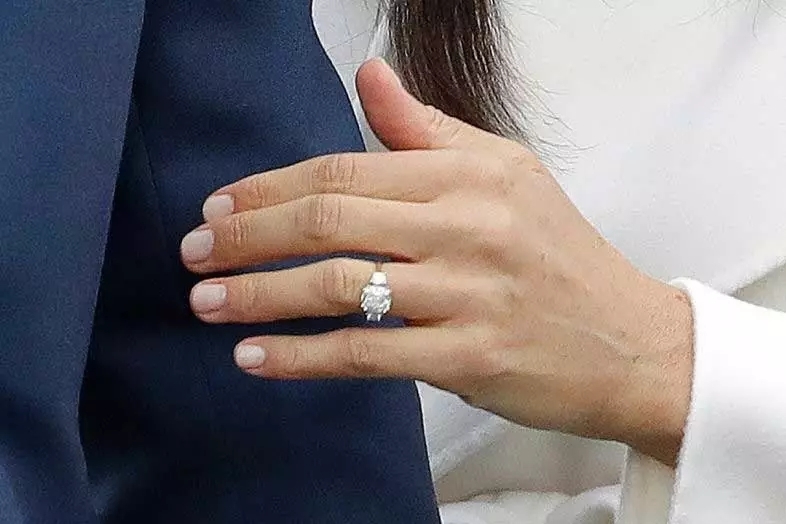 Prince Harry inherited this ring after Princess Diana passed away. Later, he let Prince William have the ring and present it to Kate. 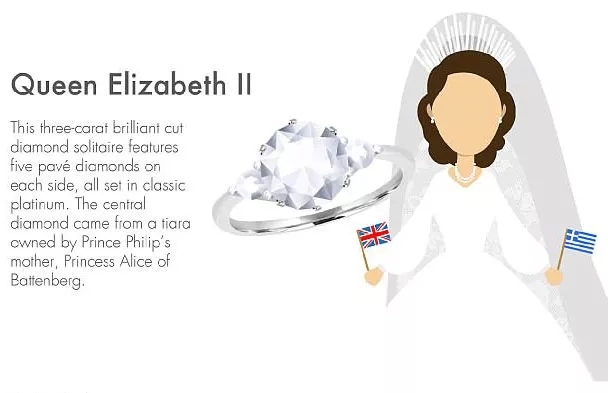 Their grandmother, Princess Elizabeth at that time, received a low-profile three-stone diamond ring when she married the Greek Prince Philip Mountbatten in 1947. 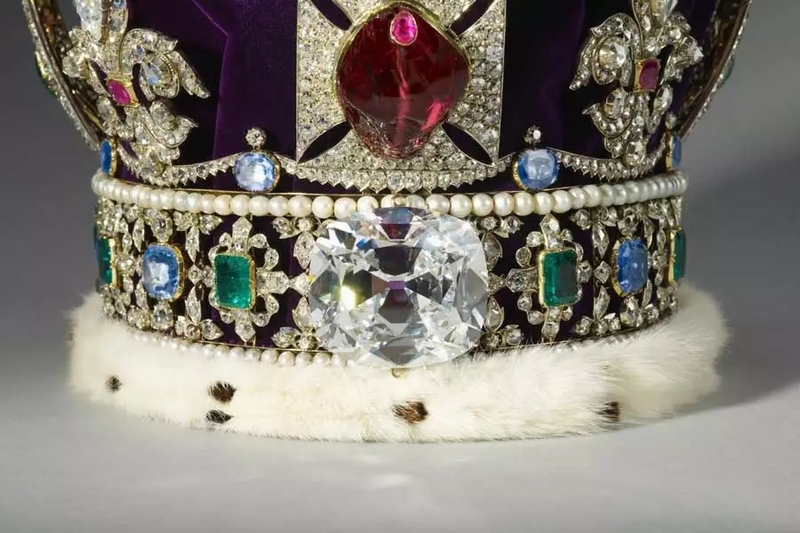 The world’s largest clear cut diamond, Cullinan I, is a pendeloque-cut brilliant set at the top of the Sovereign's Sceptre accompanying a cross. It is 5.89 cm × 4.54 cm × 2.77 cm and weighs 530.4 carats (106.04 g). 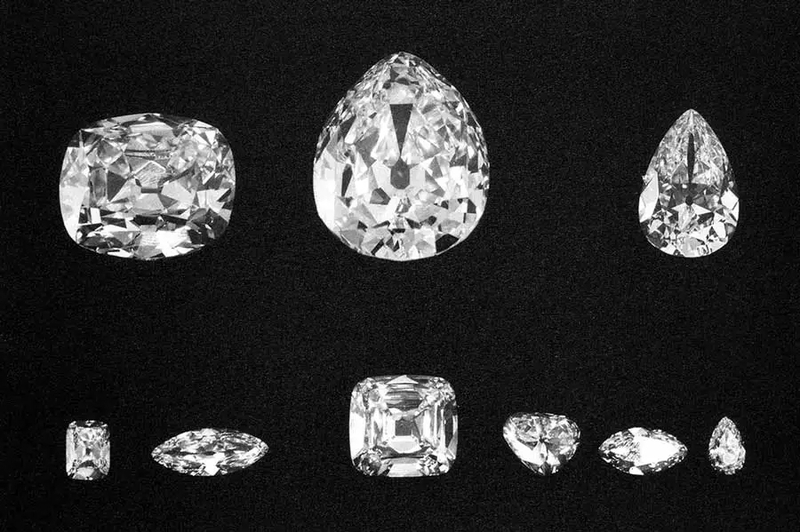 The cushion-cut brilliant, Cullinan II, is set in the front of the Imperial State Crown. 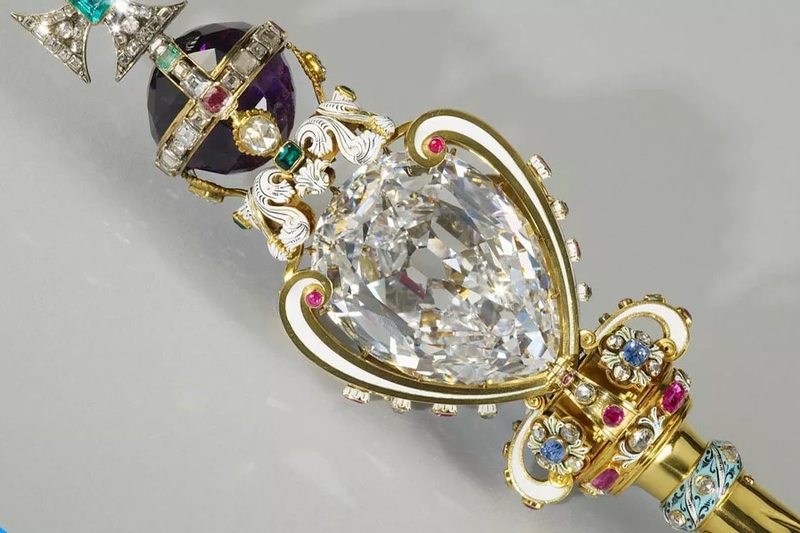 It weighs 317.4 carats (63.48 g) and measures 4.54 cm × 4.08 cm × 2.42 cm. 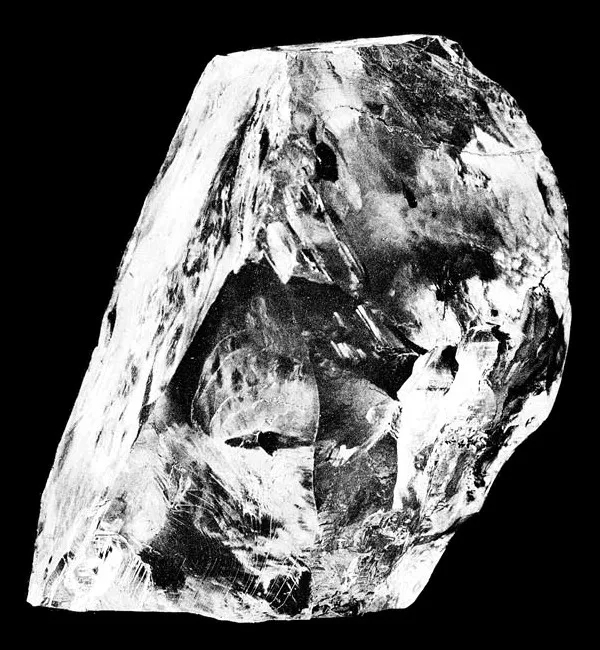 The name Cullinan Diamond refers to Thomas Cullinan who opened a diamond mine in 1902. 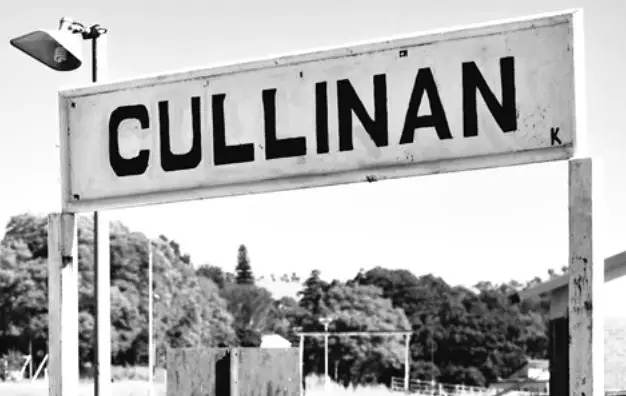 At that time, no administrative divisions were made in the British colony as so the county formed around the mine was also called Cullinan.